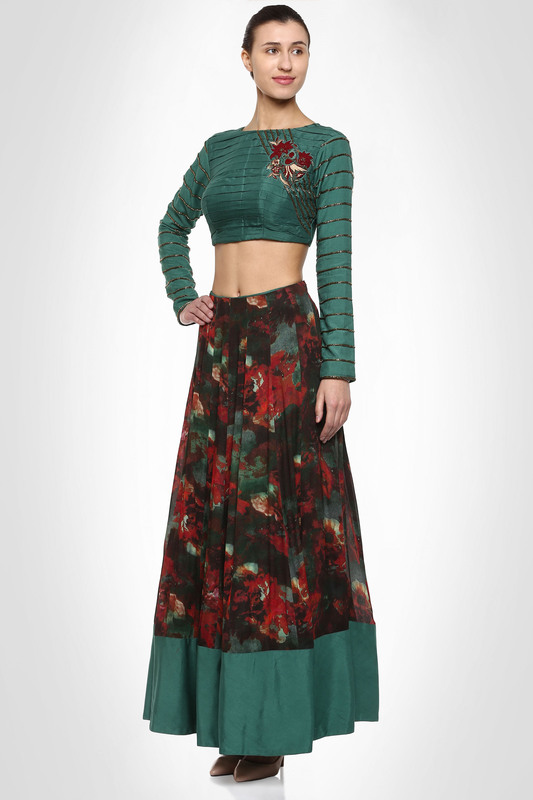 Give a indo-western twist to your wedding soirees look by donning this printed lehenga choli. 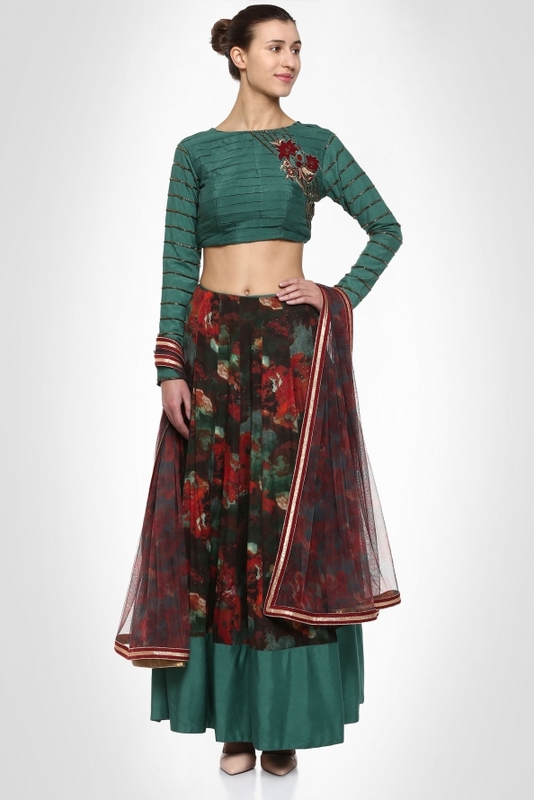 The pleated choli is decorated with cutdana embellished strips and beautified with a dainty bird and flower motif embroidered patch. 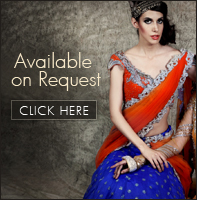 The look of the lehenga is kept demure with just a silk border. 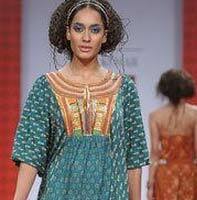 The ensemble is complemented with a printed net dupatta that adds to the charm.